and they came to life. - Red Hawk, "Raven's Last Dream"
In last week’s prompt we explored “history”. This week, we turn our gaze to “mythology”. Poetry began as an oral tradition to transmit the history, stories, and culture of a people from one generation to the next. Included in this was the culture’s mythology. Of course, mythology can overlap both history and religion in earlier cultures — in many cases, what we now label mythology were considered true accounts of the actions of the gods and other superhuman characters in those cultures, and legends were considered true stories about the actions of humans. 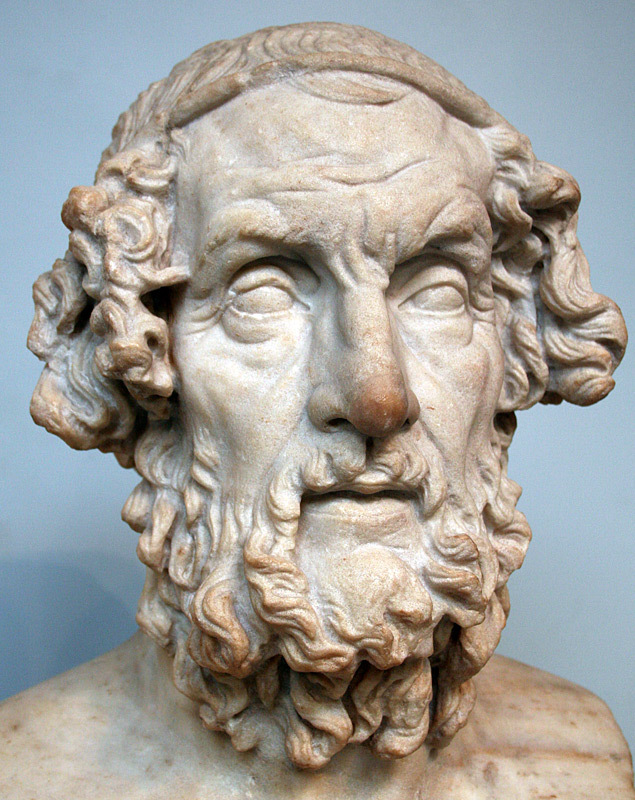 Mythology and legends were often transmitted through epic poetry — consider one of the most famous examples of this, The Odyssey by Homer. The term “myth” has become somewhat pejorative, denoting something that is fictional and not true. I’ll bear out this idea a little further with a question: if Zeus’ defeat of his father Kronos is considered a myth, what about the destruction of Sodom and Gomorrah by Yaweh? In different times and places, both have been considered literal retellings of real events. I present the previous question to broaden the idea of “mythology” a bit. For this week’s prompt, I’m going to ask you to take the word “mythology” and run with it — in any direction you choose. You can go epic with this. Or, if you’d like a modern example of mythology in poetry, you can check out “Raven’s Last Dream” from which I quoted at the beginning of this prompt. Do you look to mythology from your own culture? Might you look to the stories of heroes/heroines or warriors — what about Cú Chulainn, Hua Mulan (and not the Disney version! ), or Samson? Do creation stories fascinate you — whether it be Yaweh speaking the world into existence, or the Maori story of Rangi and Papa? Consider other possibilities. Would you do some mythologizing of your own — might you take a modern event and explain it as a result of a supernatural event? 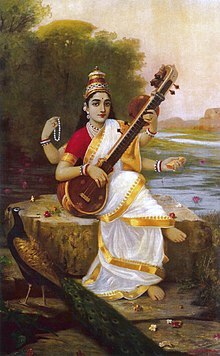 What might happen if an ancient mythological or legendary figure appears in modern times — would Saraswati perform on India’s Got Talent, or how would King David fare at a poetry slam? Or do you think in terms of metapoetry about mythology itself? Actually I liked your Poseidon poems, but I like this one too. Very true. I like your take on the prompt, based on another definition of the word “myth”. And I like what you came up with. Playing with time, are we — or the perception of it? I like that. My poem is for one of my favorite goddesses. It says page not found, Lorna. I’m having the same problem, and I don’t see anything by that title on your blog. Thank you for this thought-provoking and informational post! I like your brand of mythmaking, a story withing a story. I am endlessly fascinated by living trees, talking trees, and so forth. I like this poem. Thank you. I love trees. They just speak to my imagination. I love the way they sway – so relaxing. I’m glad you found this challenging. I love throwing people curve balls, and when creation comes out of it, it’s a good thing. The little myth that glitters in the corner, so beautifully. Better late than never. I like how you, no pun intended, respin such a familiar thing as desire.